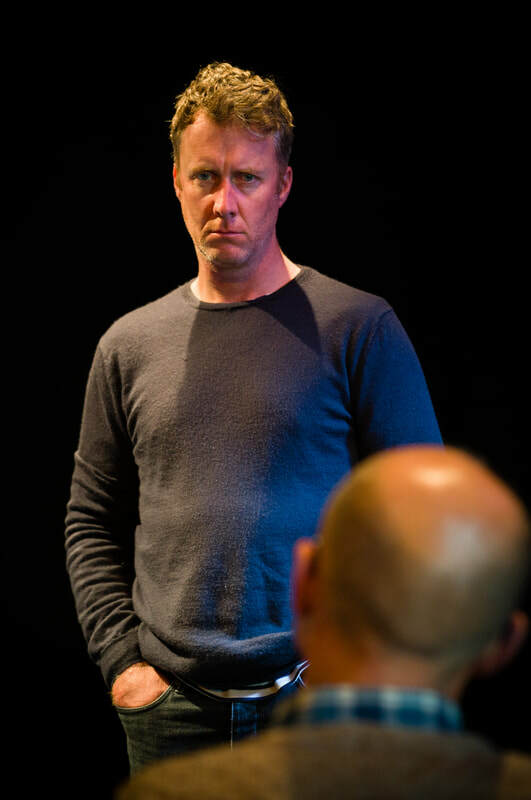 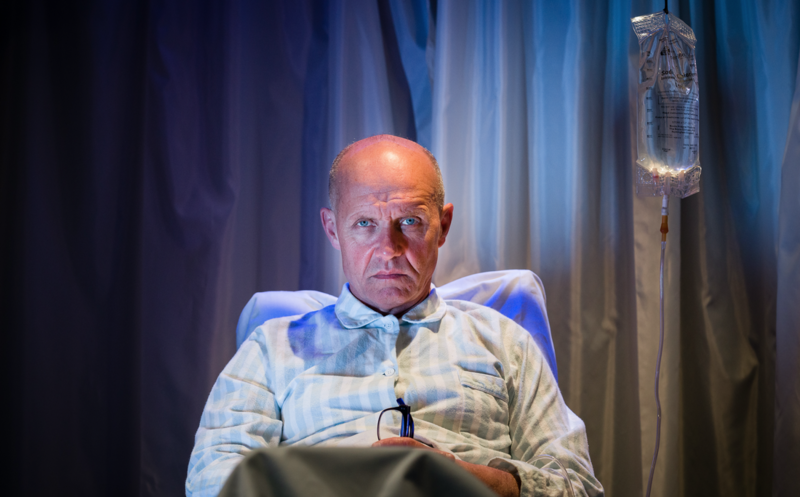 ​darkly comic and taboo-busting journey ensues. 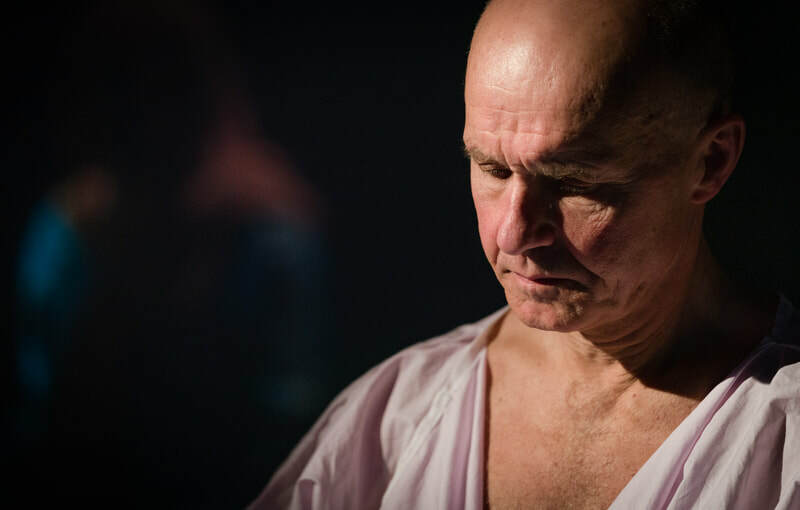 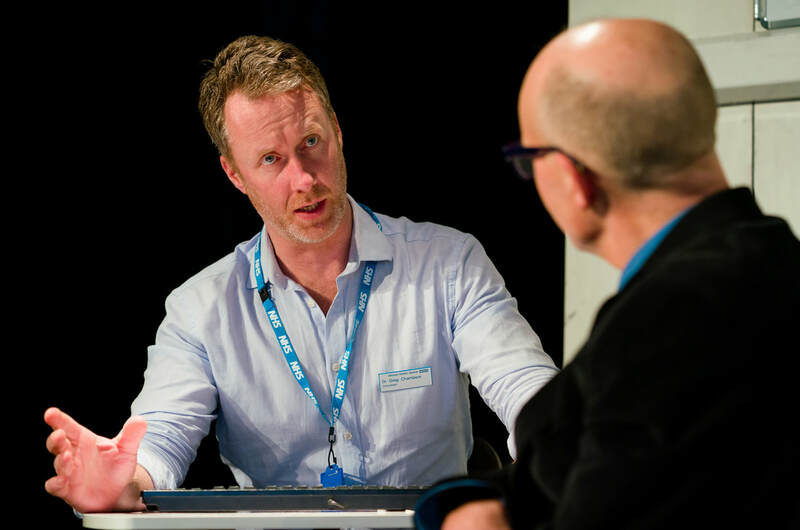 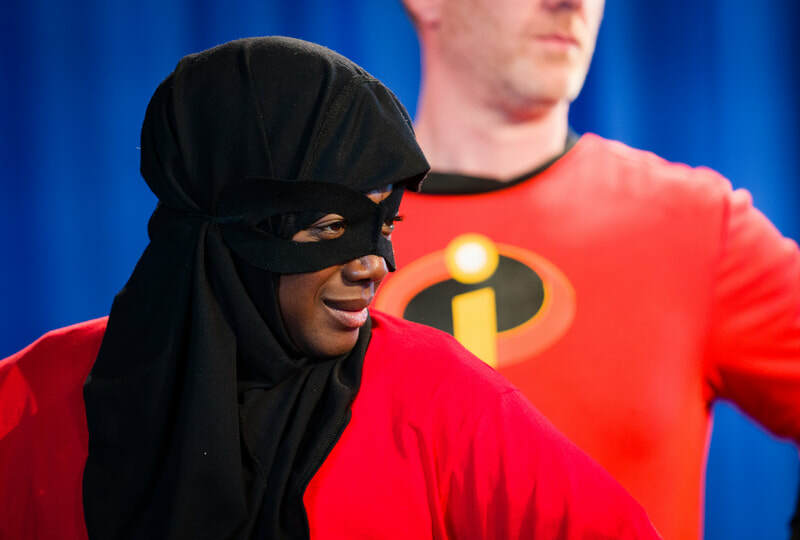 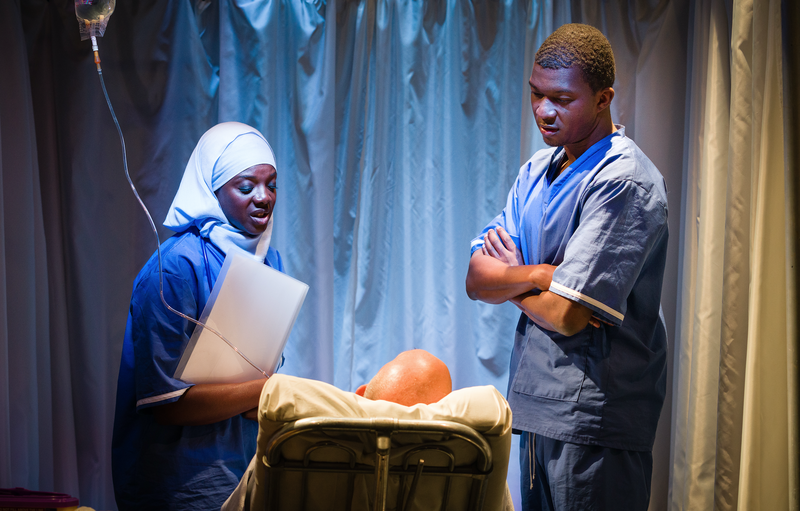 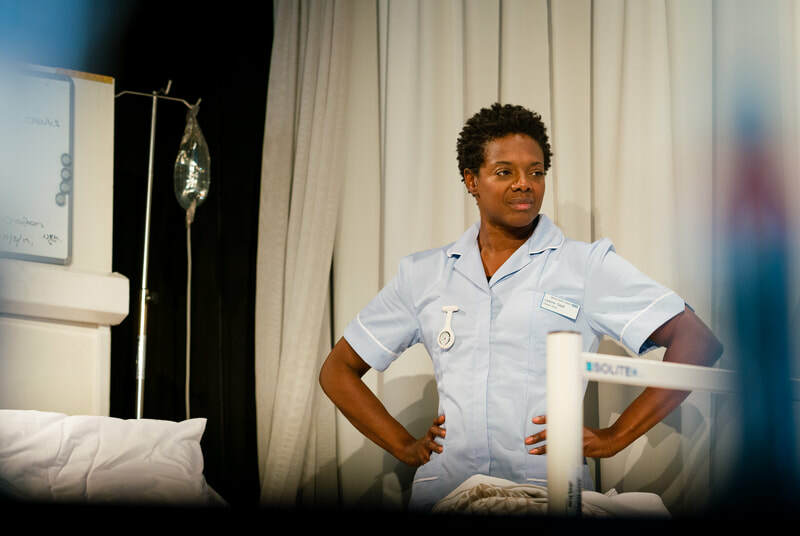 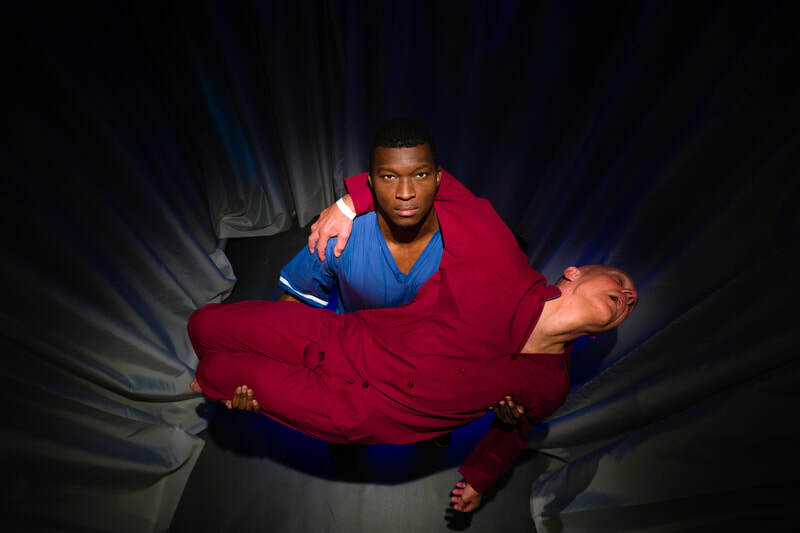 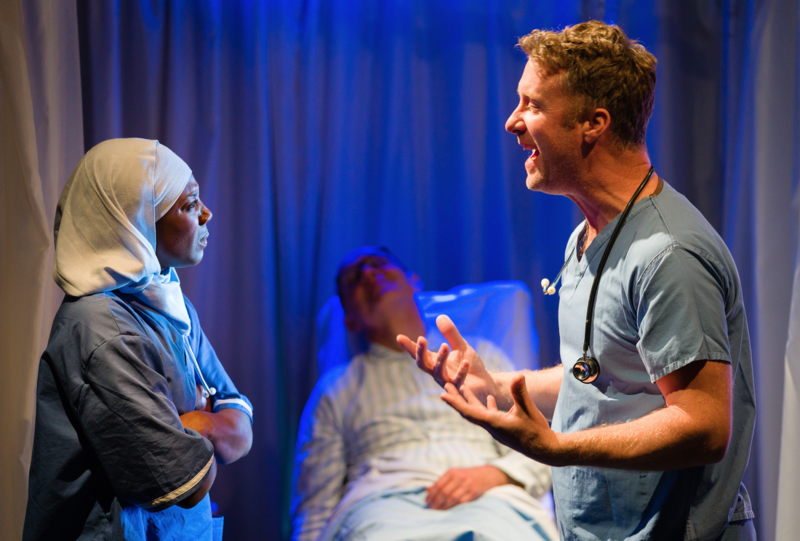 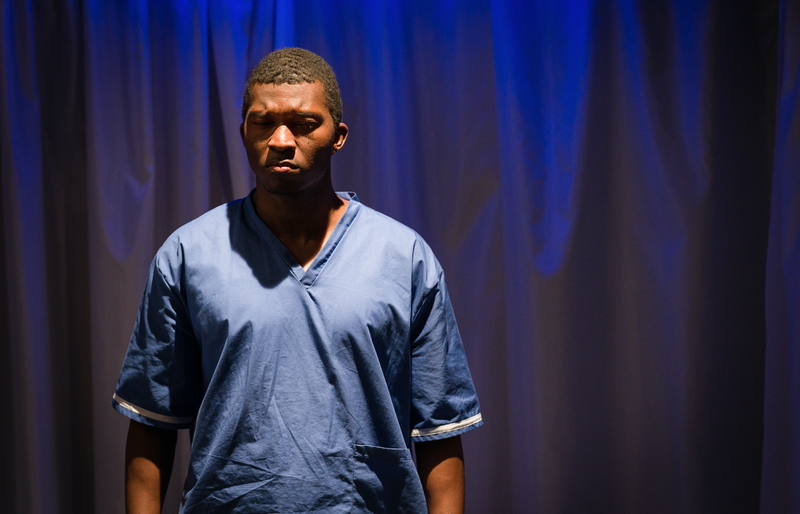 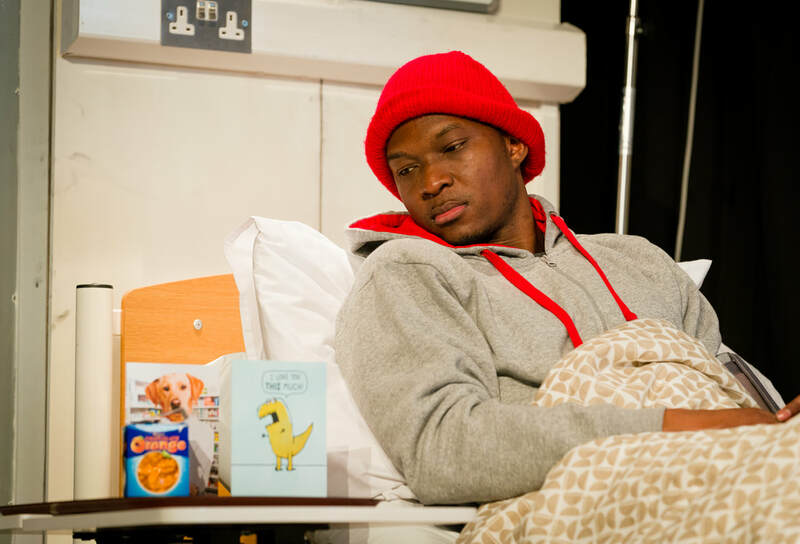 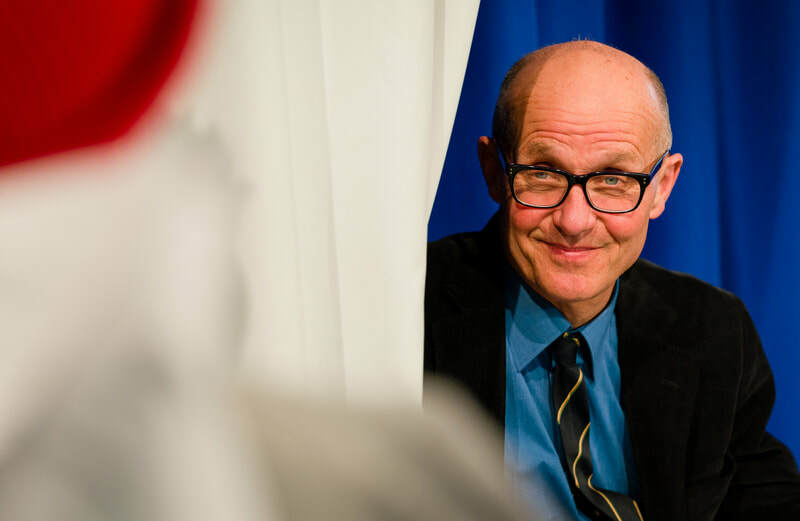 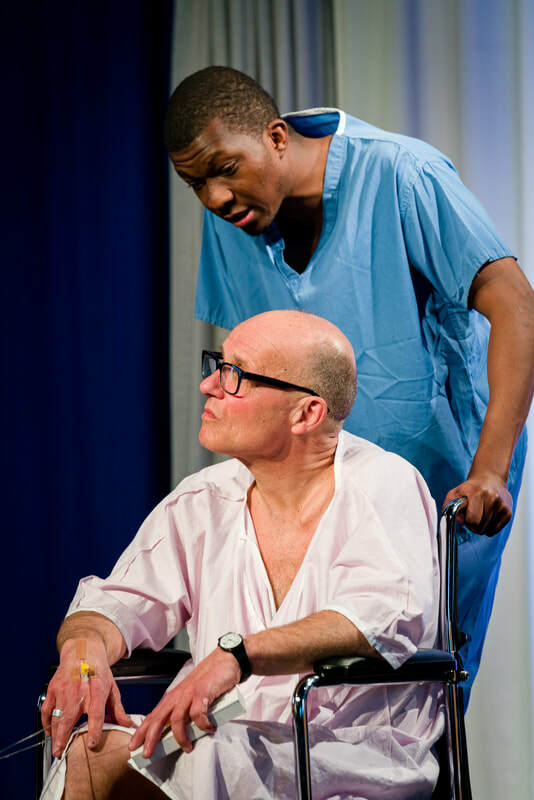 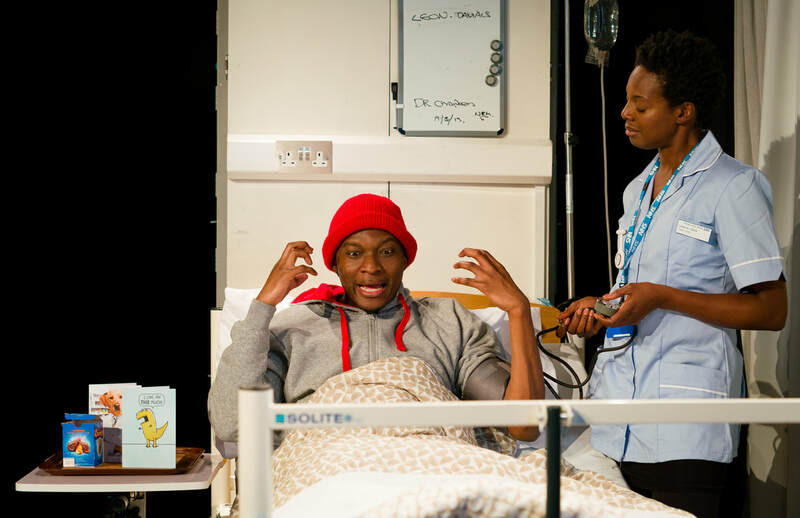 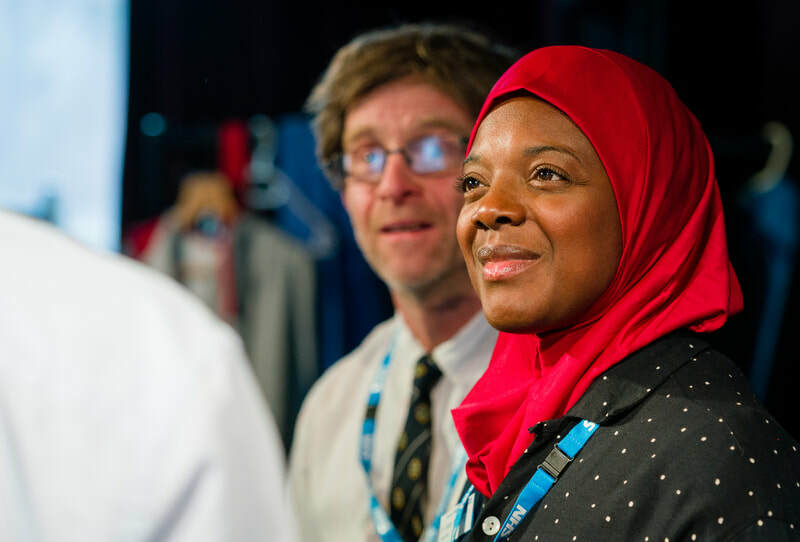 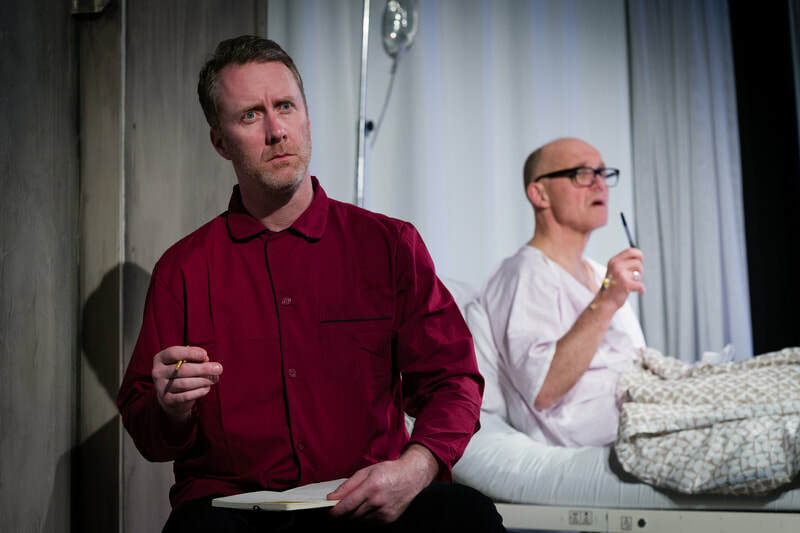 ​Pipeline Theatre, known for indelible characters and breath-taking production values, offers its love letter to the NHS. 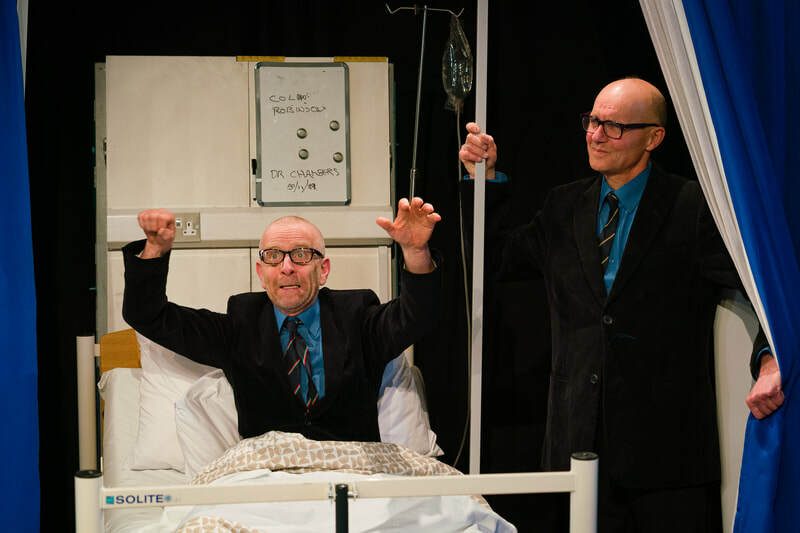 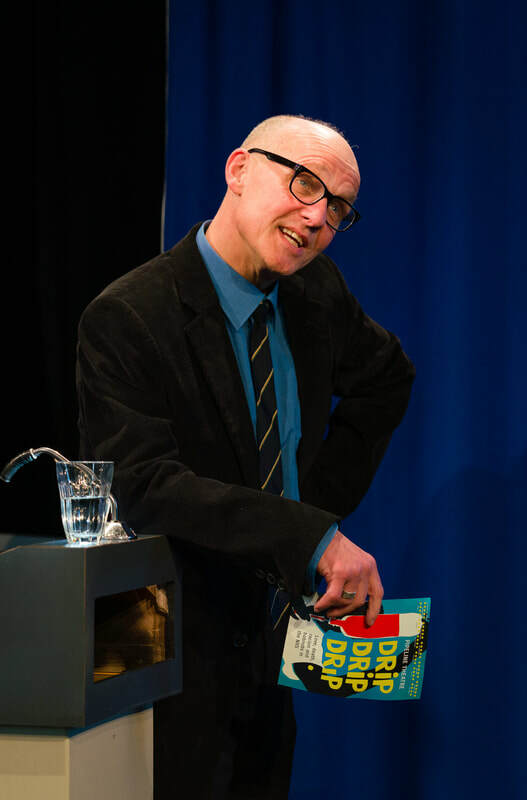 very real, thought provoking & laugh out loud hilarious"
it is moving, funny in parts & very poignant." 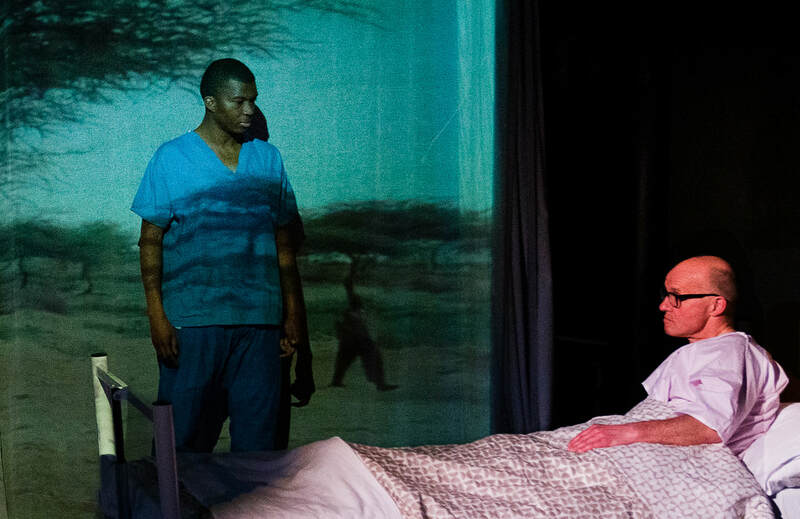 "great show tonight .... privilege to watch"